These last few days have been totally exhausting and completely awesome at the same time. We helped my friend Bert move from Spokane back to Toppenish until he is able to move in with his boyfriend. Lots of driving, lots of laughing and smiling. We also found something out over the last few days that have my husband and I both grinning from ear to ear. 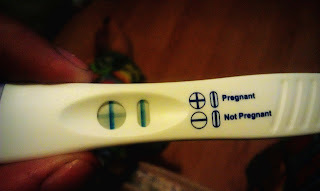 I know the first trimester can be scary and I just had a miscarriage, but I want to treat this like I do anything else. I am going to be excited and share my joy with this. I really hope that I go full term with this baby. I would be devastated if I lost this one too. Right now I am happy. I downloaded one of those apps on my phone to calculate everything from my last period and according to that I should be about 6 weeks along. Which would explain a lot of things going on with my body right now. I honestly didn't even realize I was two weeks late this time. I've felt for a few weeks like I would be starting any minute now and it never happened. Now I know why. Also morning sickness has kicked in. Thankfully I am not actually throwing up yet. I am just nauseous. Usually right after I eat breakfast and it lasts all day. You know that feeling you get when your tummy is upset and your mouth kinda feels numb, like your sucking on something really tart, yeah that's how I feel at the moment. Oh and I have heart burn. I have never had heart burn before in my life! I honestly do not like feeling sick and having heart burn, but I am excited for whats to come. I can not wait to see my doctor and have it confirmed. I am going to try and go to the free clinic tomorrow, since I really do not want to wait till Monday to see my normal physician. 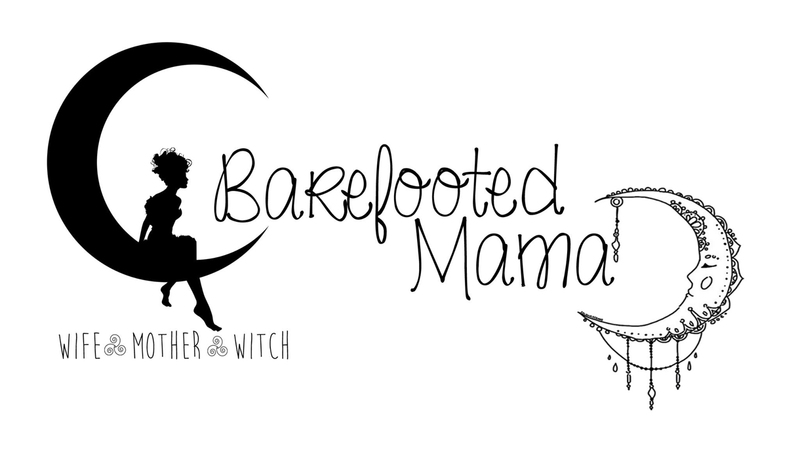 I also feel like that will free me up to make up my mind if I want an at home birth before all the appointments really start and it gets out of my control. Anyways I am rambling, so that is my good news. I promise to keep you all updated as I know more!